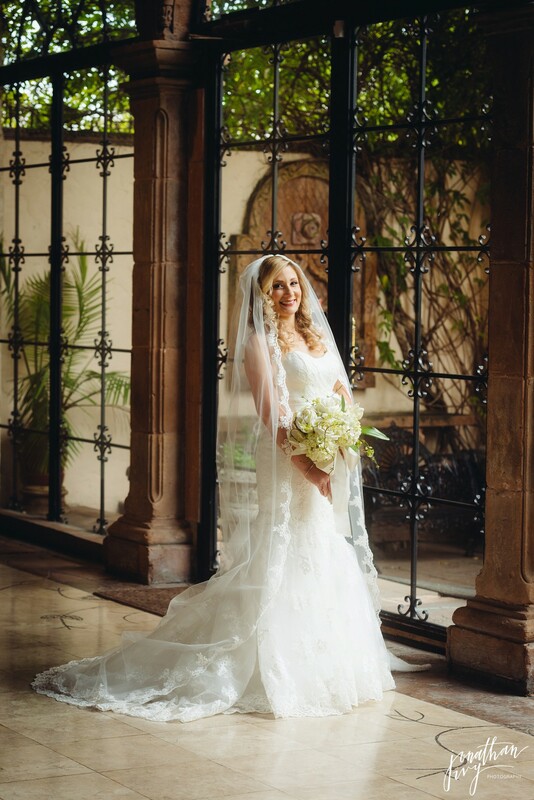 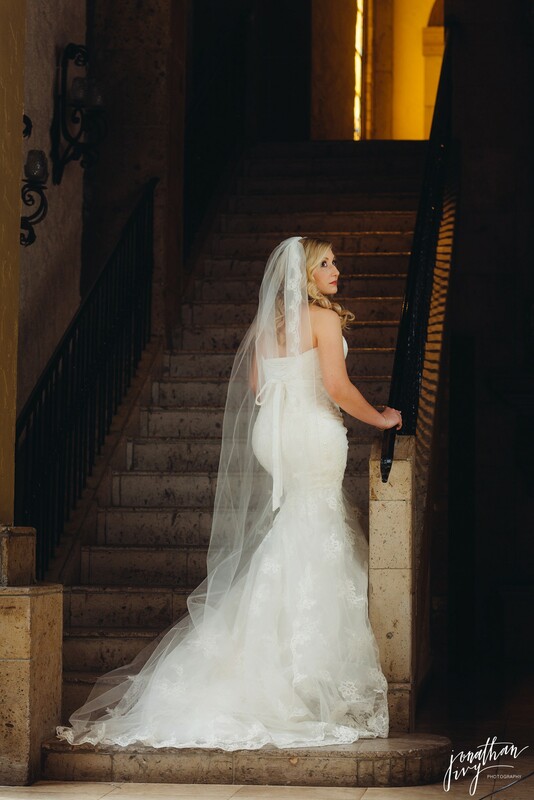 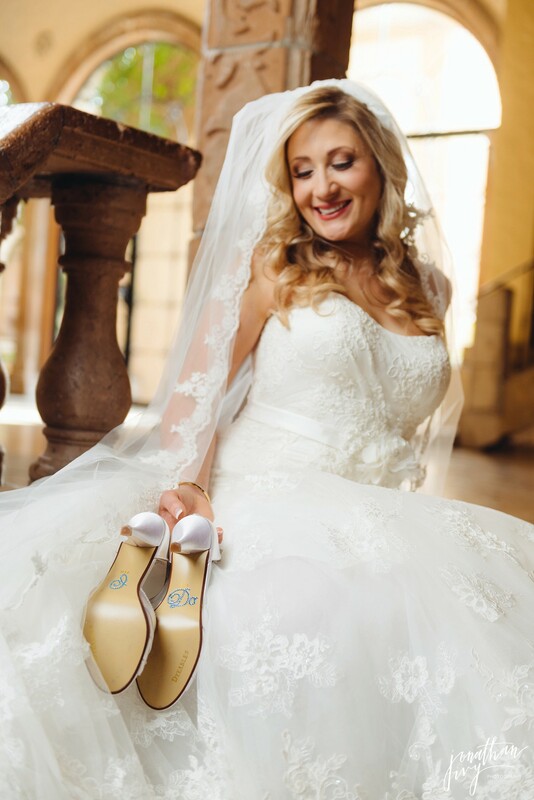 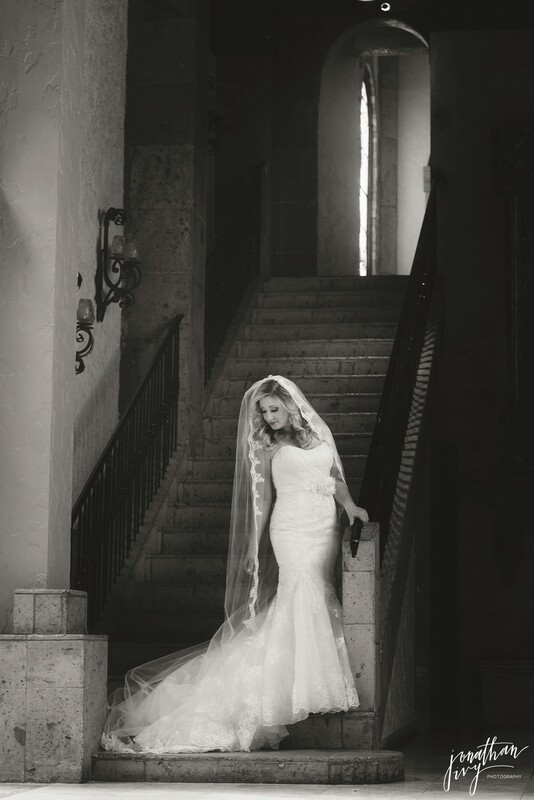 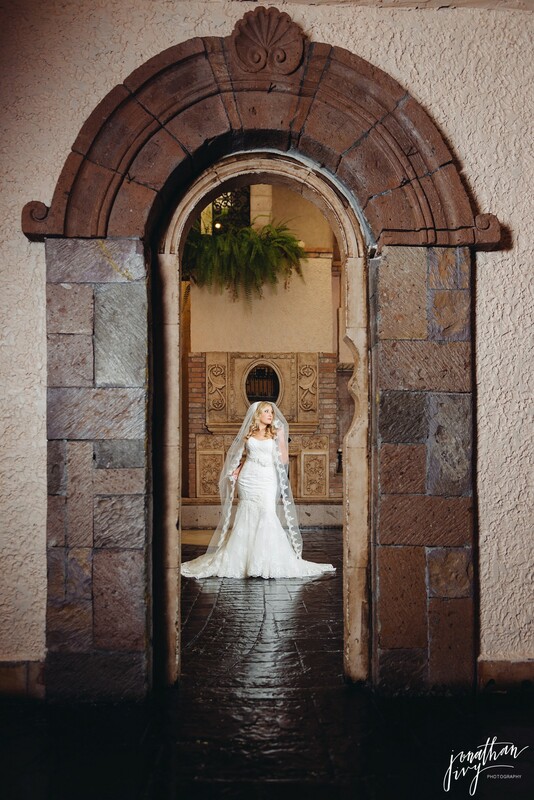 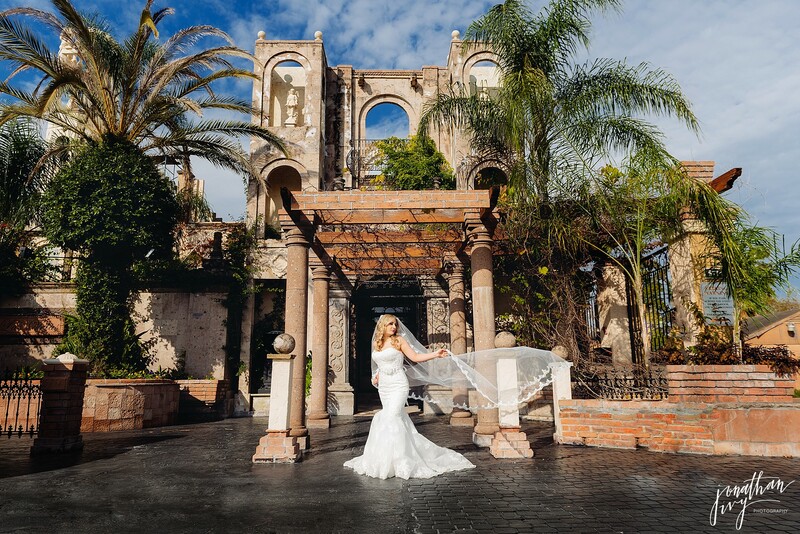 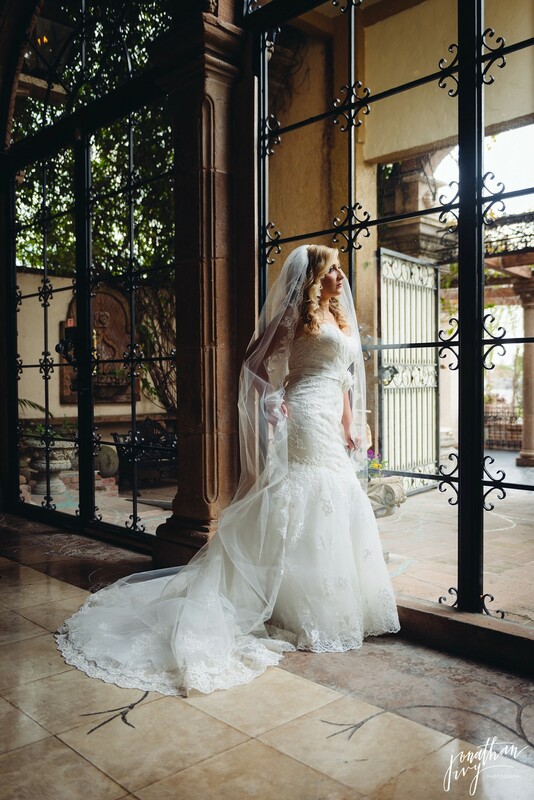 We simply adore bridals at Las Velas in Houston. 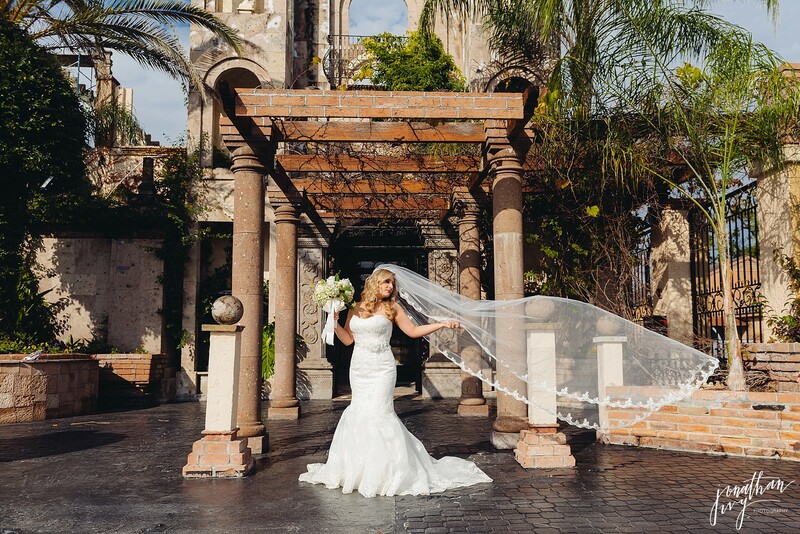 The rich architecture matched with a gorgeous bride make for the perfect combo. 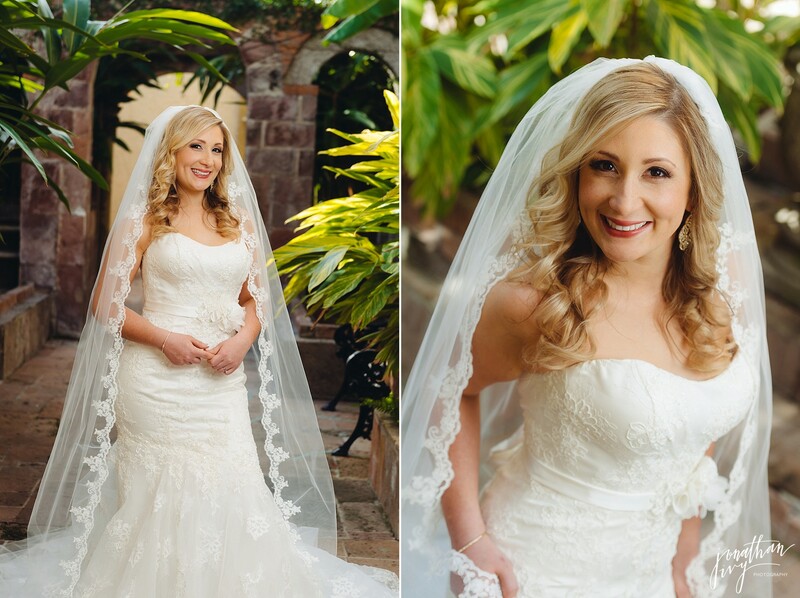 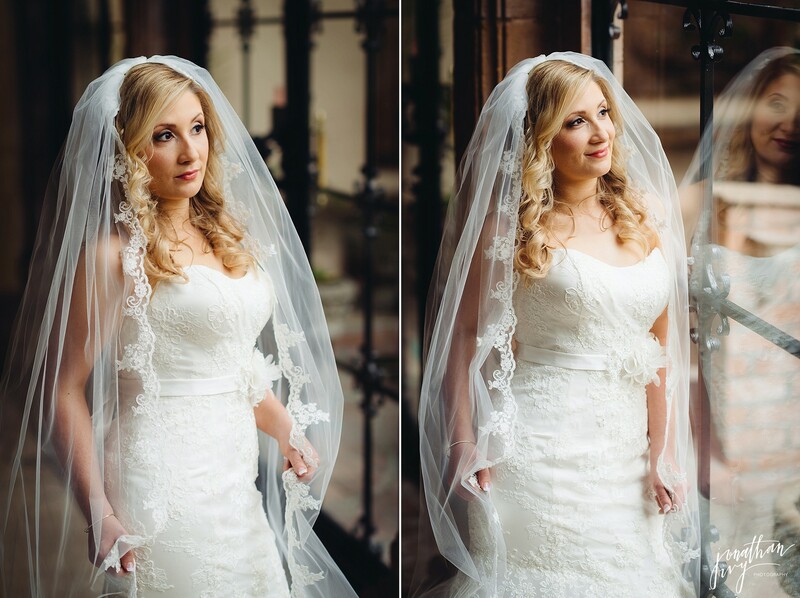 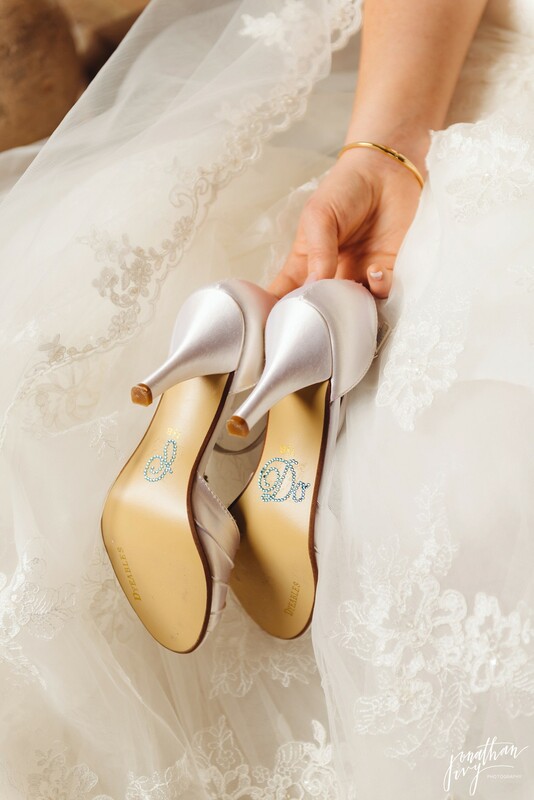 Here are just a few of our favorites from Sarah’s beautiful bridals!